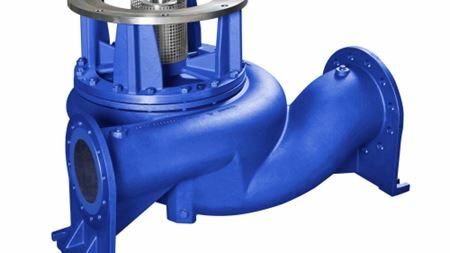 KSB Aktiengesellschaft has added the new Etaline-R in-line pump series to its product range. 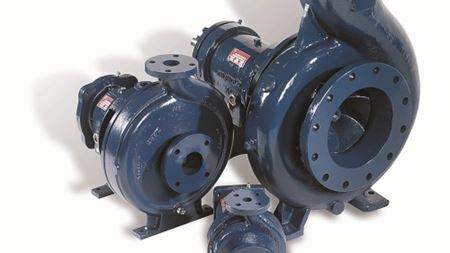 Griswold Pump Co’s 811 Series is now ATEX-compliant. Wilden has introduced a new range of new Full Stroke PTFE (Teflon) diaphragms for use on all of its AODD pump lines. The high head dewatering pump has a robust light weight design with a 9.4 kW motor and delivers more than 80 metres of head, providing easy handling.